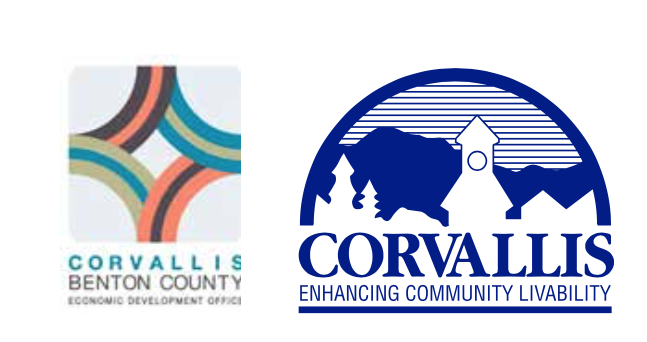 Tom Nelson is the Economic Development Manager for the City of Corvallis/Benton County. He previously worked in the same capacity for the City of Sherwood. Tom spent 25 years in the private sector, served on the Albany City Council for 11 years, and worked part-time at the Linn Benton Community College SBDC as a business adviser and trainer. He also served as the Small Business Development Center Director at Chemeketa Community College for over three years before being hired by the State of Oregon where he worked for seven years as a Finance O cer and Community Development Coordinator for the Oregon Economic and Community Development Department. 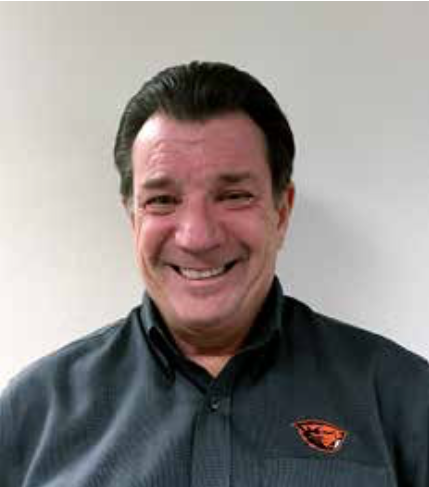 Bili Traber began a four-year term as Corvallis Mayor in January 2015. 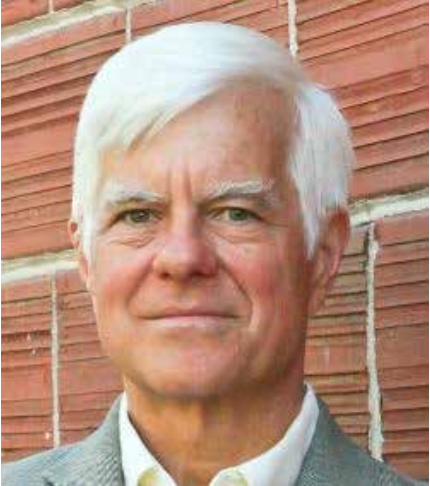 Prior to that, he served for two terms as Corvallis City Councilor and Council Vice-President in the last term. As mayor, Bi also serves on the boards of the Oregon Cascade West Council of Governments and Oregon Regional Accelerator and Innovation Network. In 2002, Bi retired from the software industry as a Senior Vice President and embarked on a second career as a community leader. Today, he serves on the board of the New Roots Housing, as a member of the United Way Community Impact Committee and in the St. Vincent DePaul food pantry. In prior years, he served on the boards of United Way of Benton and Lincoln Counties, Leadership Corvallis, Corvallis Rotary, and the Boys and Girls Club of Corvallis.